Aside from providing you the best quality of safety equipment supplies, AA Safety and Workwear can offer you also embroidery and other types of printing. 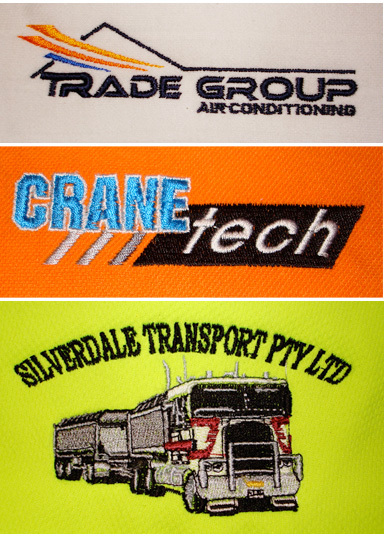 We hire only well skilled and qualified employees to make sure your embroidery and printing needs are satisfied. We also offer screen printing, iron on transfer and vinyl printing for your convenience. We are a one stop shop offering you online safety clothing and equipment supplies and now even embroidery.